Our classes are all about fun, music, development and learning. They are filled with singing, vocal play, object exploration, instruments, and creative movement. We help to settle, socialise and encourage musical awareness in newborn babies through to young children. 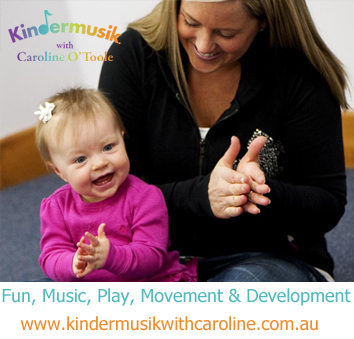 The Kindermusik with Caroline musical programs are specifically designed to assist with each stage of your child's development. 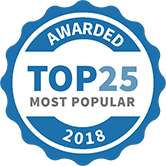 Every class is a stepped-progression from the previous in terms of music skill, cognitive development, language improvement and physical coordination. Kindermusik® is about kids, parents, and teachers—coming together and having a great time! It’s about helping you grow closer to your child. Enriching their environment and development. Giving them a lifelong love of music and a foundation for learning. Caroline ensures that fun and learning takes place in each of her Kindermusik classes, engaging the guiding principle of early childhood education: Your child’s most important teacher is you. That’s why every Kindermusik class includes home activities and materials, geared specifically to your child’s developmental level. You’ll discover music and songbooks, storybooks and musical instruments, games and family activities, and much more. Caroline will give you tips for using these materials and ideas for other activities you can do at home. Check us out of Facebook for fun activities, early childhood development information and musical news. 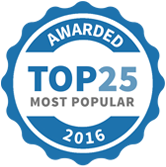 Kindermusik with Caroline has been selected as one of our Most Popular Kids Activities! 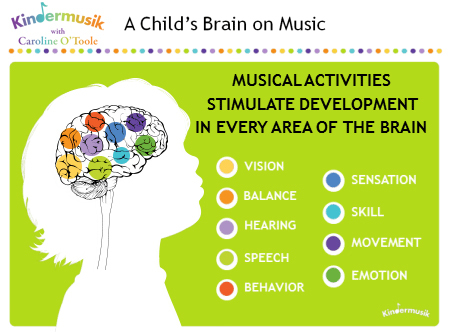 Kindermusik classes don't stop at home, here is an overview of how our @Home activities work.